If you have a hard time finding plus size clothes that actually fit and are cute, then you need to try Stitch Fix! 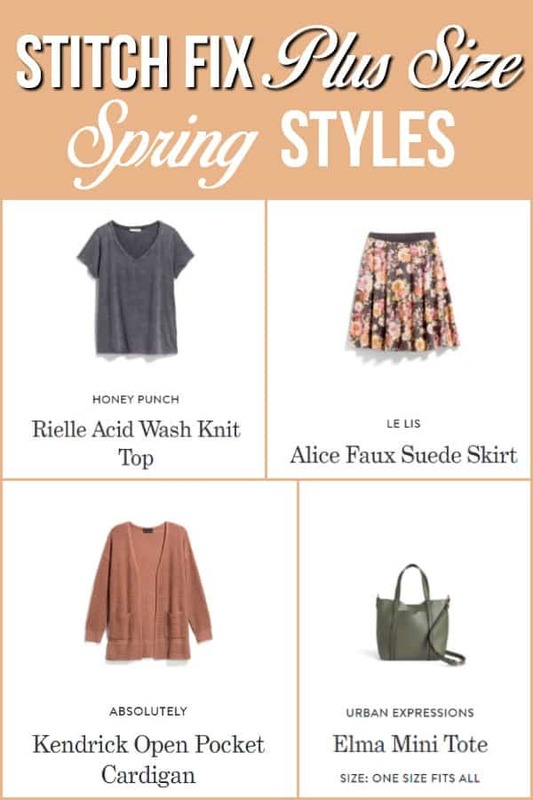 Check out the spring style trends for Stitch Fix plus size clothing. 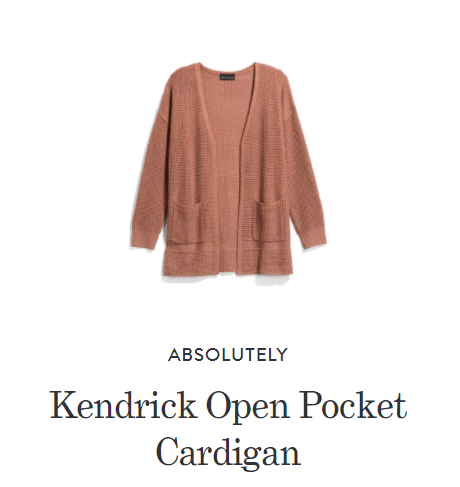 This post contains affiliate links for Stitch Fix. I first started my Stitch Fix subscription about 6 months ago. I am a plus sized, 40 year old mom. Finding clothes that are comfortable, cute and somewhat affordable is next to impossible. I live in a large metropolitan area so it's not like I have a lack of options for shopping. Yet I found myself going in to my closet last fall and just giving up. I had ugly mom jeans with 10 year old tops that were all solid colors that didn't fit well. I was a mess. I'm no fashionista and I don't even try to be. But I'd like to be able to pull on a nice pair of jeans and a top and look put together! 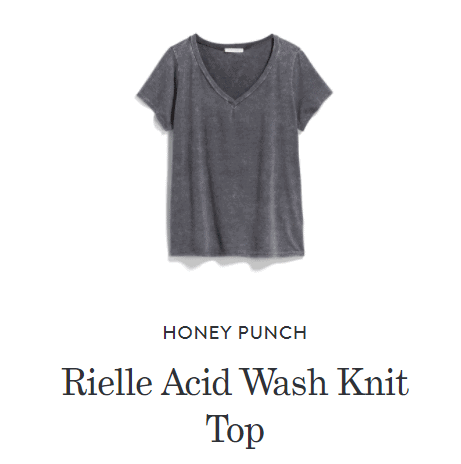 So I decided to try Stitch Fix. 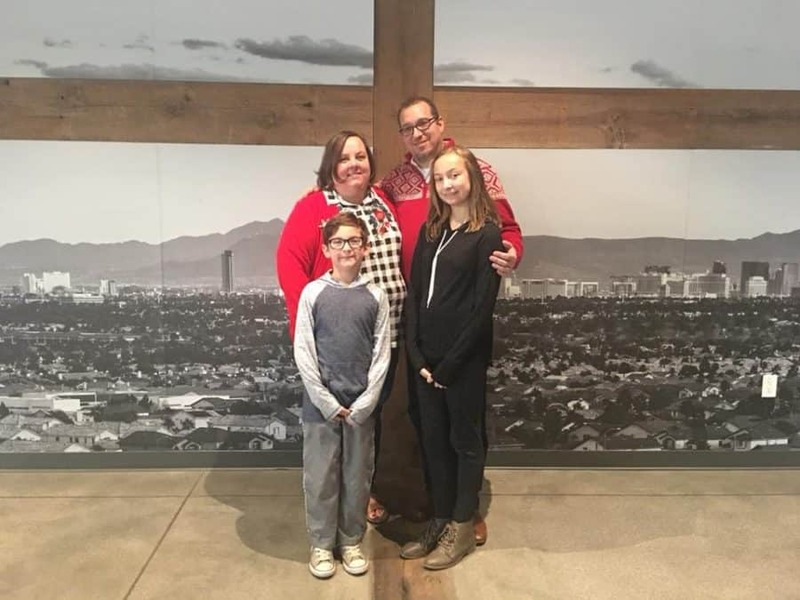 Fun Story About Stitch Fix: I was getting dressed to head out to Christmas service at church on Christmas Eve. I had nothing red to wear. I was bummed and complaining to my husband that I had nothing when the doorbell rang. It was my December Fix. Inside was an adorable embroidered gingham top with a red cardigan sweater. It was a Christmas miracle! And I received tons of compliments! Fast forward a few months and I'm now requesting spring clothing in January because our springs tend to come early. This first spring box was my favorite fix ever! This Honey Punch top is my life! It's a light gray cotton tee shirt with the prettiest neckline. The sleeves are a little short, but I love it too much to care. My stylist Julian (who totally gets me!) 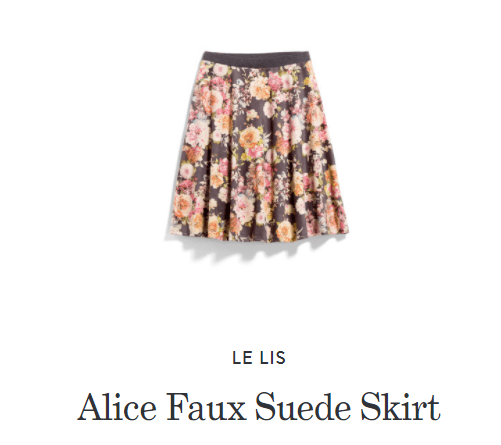 paired the gray tee shirt with this Le Lis skirt that I'd pinned. This skirt is the equivalent of a pair of sweat pants in a pretty floral skirt. 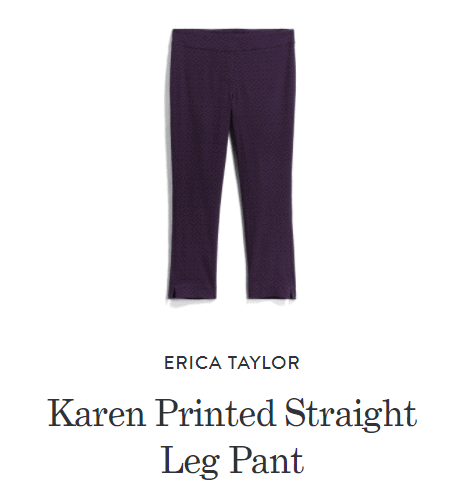 It's the perfect length at just below my knees and is a butter soft cotton. It's double layered with the underneath being the same heather gray as the Honey Punch top. When the weather is cool, I pair this cardigan with the Le Lis skirt and Honey Punch top. I also wear with anything else I can. It's a pretty mauve/burnt orange color that I would never have picked out for myself. It matches the color of the flowers on the skirt. It's a lightweight cardigan which is perfect for our weather in Vegas. They are so so comfy! And I love the purple with the print. Again, I'd NEVER have picked these out on my own but I adore them. They are like wearing yoga pants but look like dress pants. I pair these with either the gray shirt or a black top. 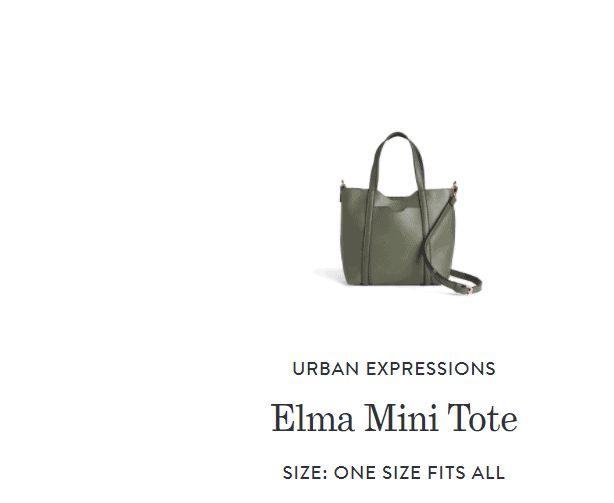 The last item in this fix was this green Elma Mini Tote. Truth – I hate most shades of green. And I don't love this shade at all. But, it pairs perfectly with the skirt outfit above and I love the size of it. I take this bag everywhere these days so obviously I got over the color. Stitch Fix is hands down the easiest and best way to add cute clothing to your wardrobe. Stitch Fix is available on Plus Size, Women, Men and even Maternity!